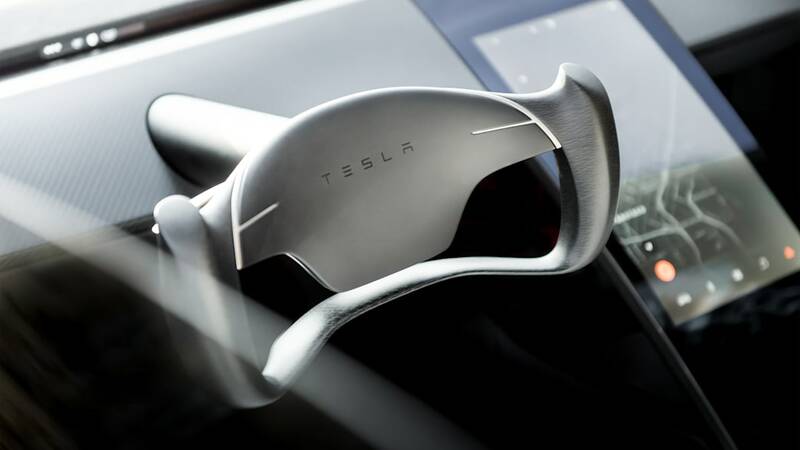 Seems a detail escaped our story on Tesla's Annual Shareholder Meeting last week. 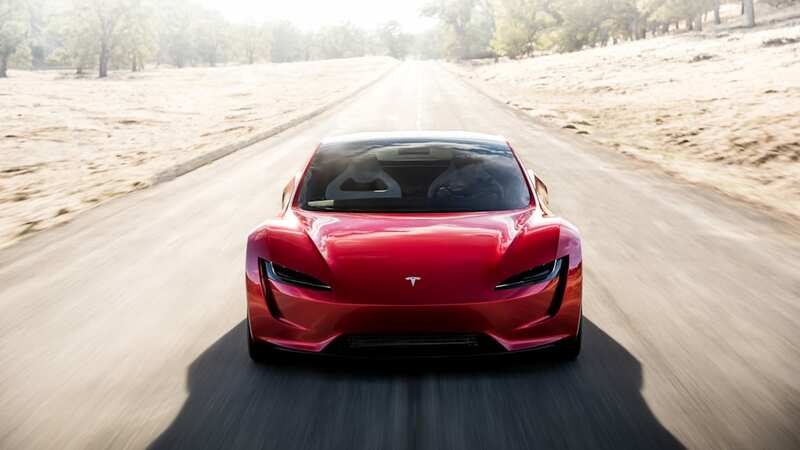 Company CEO Elon Musk said the Roadster and semi introduced last year are merely the base versions, and that their production units would offer more performance. 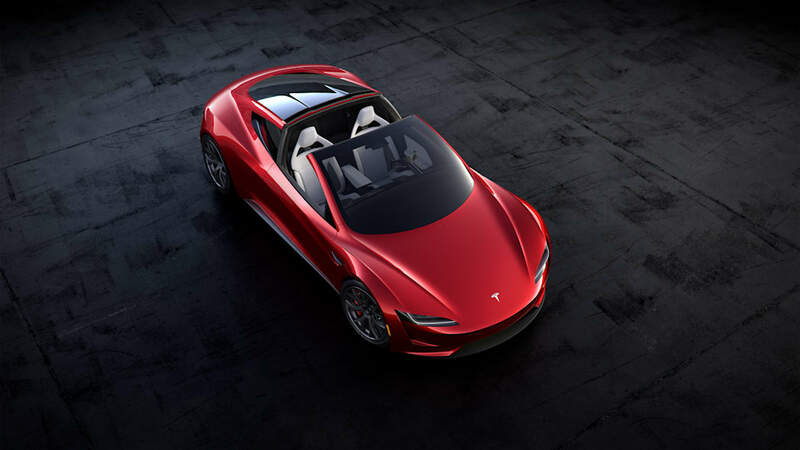 Concerning the open-top, Musk said, "What we unveiled with the Roadster was the base model performance. It's going to have a SpaceX options package. It's crazy." 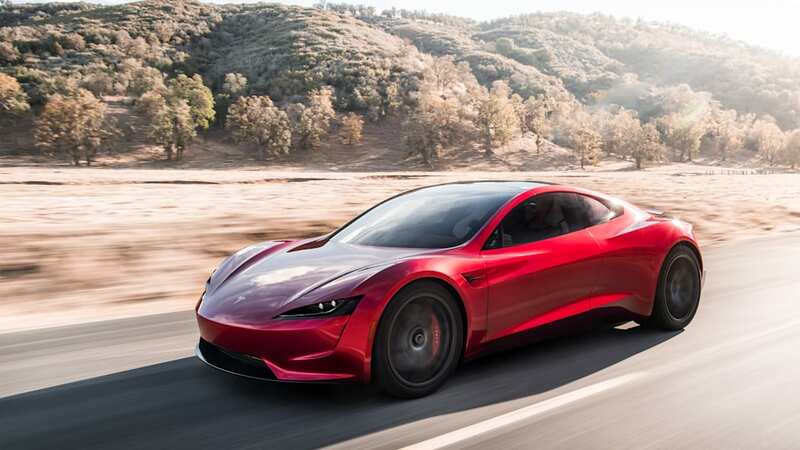 The comment adds more detail to a few tweets Musk wrote in November last year, one saying, "There will be a special option package that takes it to the next level." 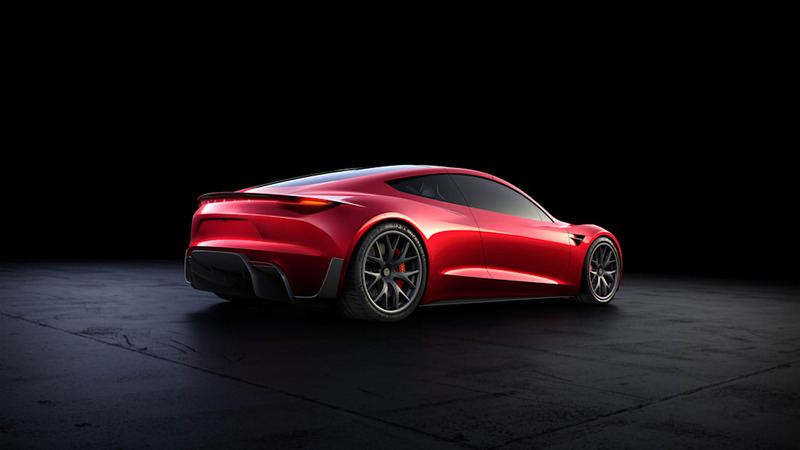 Following tweets added, "Not saying the next gen Roadster special upgrade package *will* definitely enable it to fly short hops, but maybe ...," and, "Certainly possible. Just a question of safety. 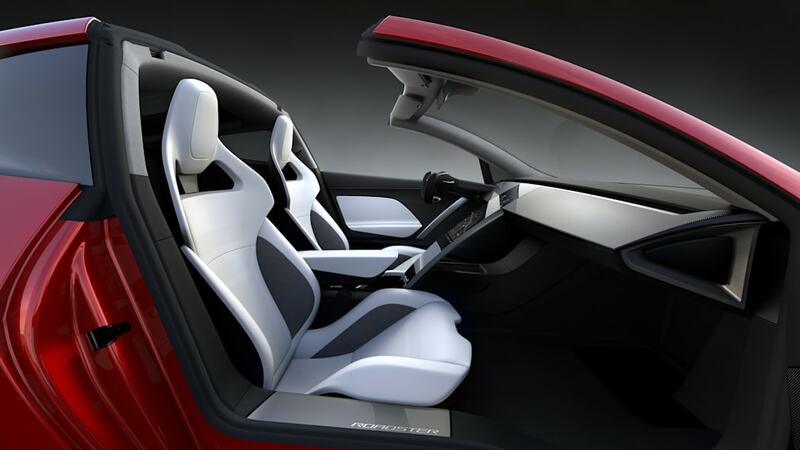 Rocket tech applied to a car opens up revolutionary possibilities." 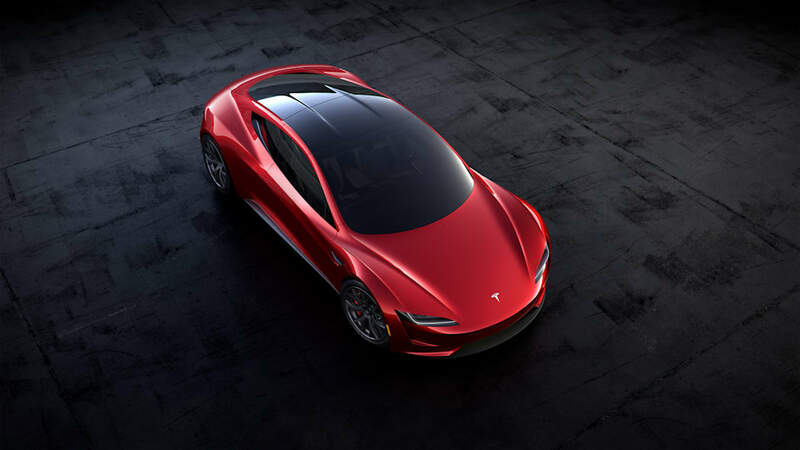 Some believe the SpaceX package could be no more than special badging and the Midnight Cherry color matching the Roadster Musk recently sent into space. 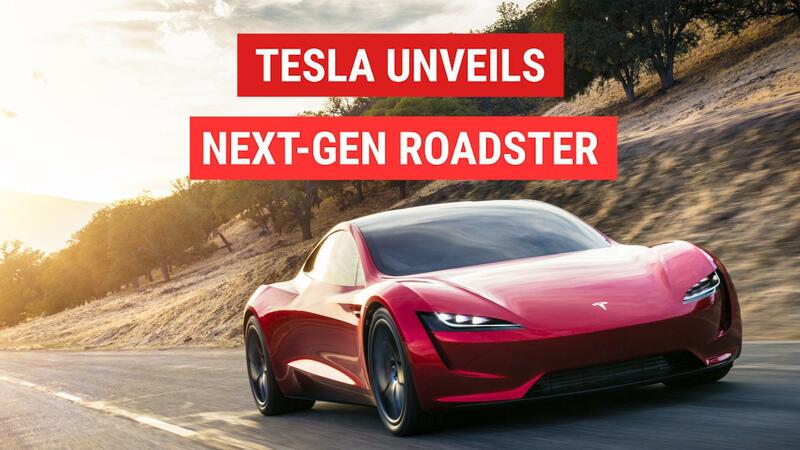 However, the betting line leans heavily toward an even more potent Roadster. 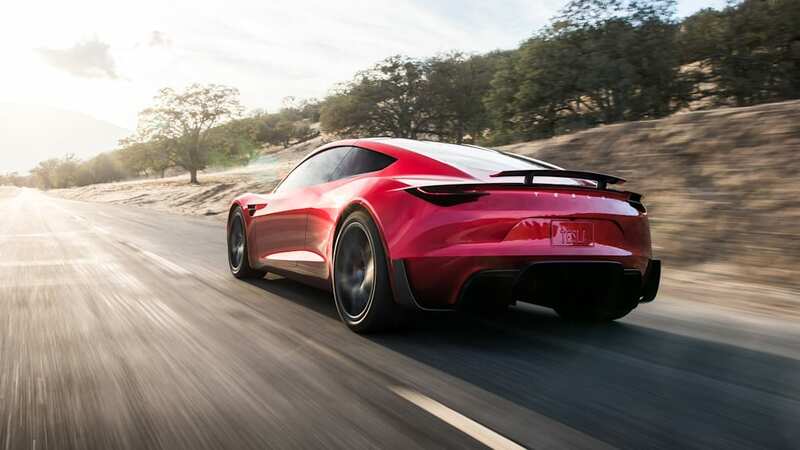 We've already been promised a 0-60 mile-per-hour time of 1.9 seconds - likely using the four-seater's Plaid Mode, a quarter-mile time of 8.8 seconds, a top speed beyond 250 mph, and 620 miles of range on a single charge. That's hypercar performance for around $200,000 to $250,000, less than one-sixth the usual hypercar price. 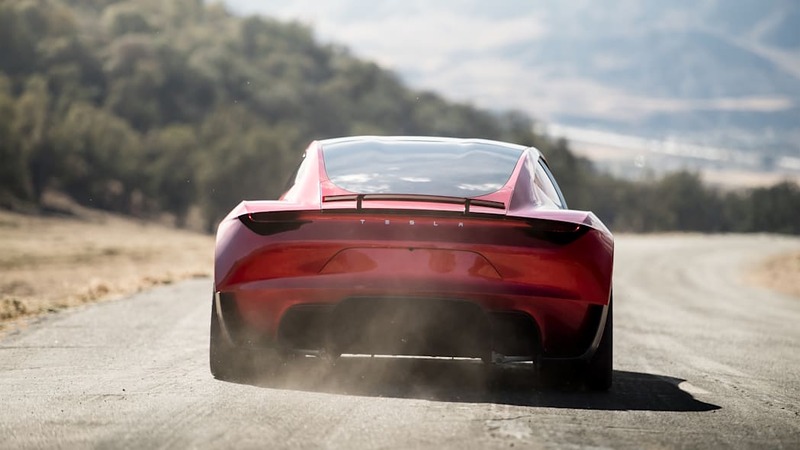 Yet Musk wants no question about the Roadster's superiority, telling the audience at the shareholder's meeting, "It's important for us to show with the Roadster that an electric vehicle can outperform a gasoline car in every way. 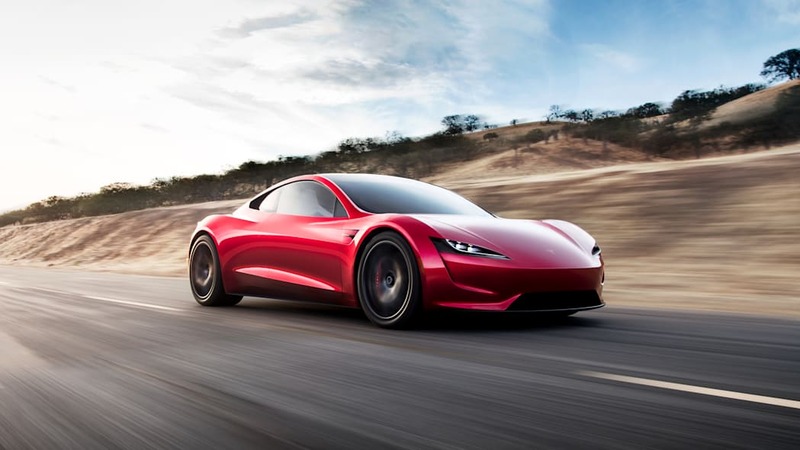 Because gasoline cars still have sort of a halo effect, and I think if we can show an electric car can outperform a gasoline car in every way, then we sort of get rid of that halo effect of gasoline cars." 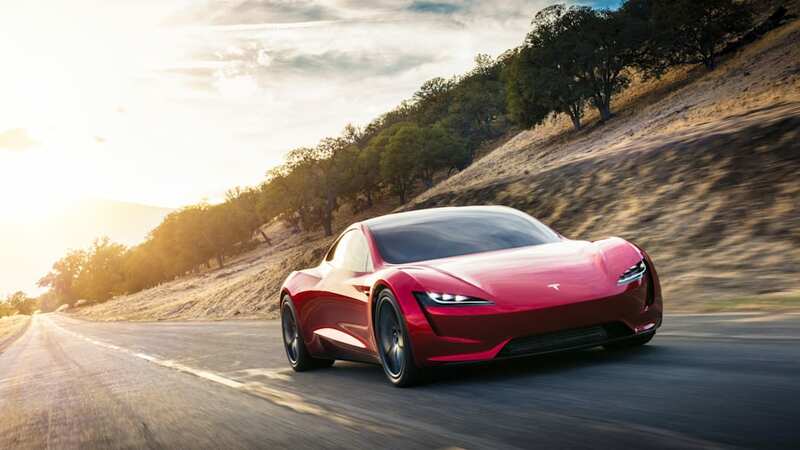 The semi and the Roadster are expected in production next year, so it shouldn't be too long before we find out what the SpaceX package entails — perhaps a faster form of ground-based flight, or something with a bit more altitude.